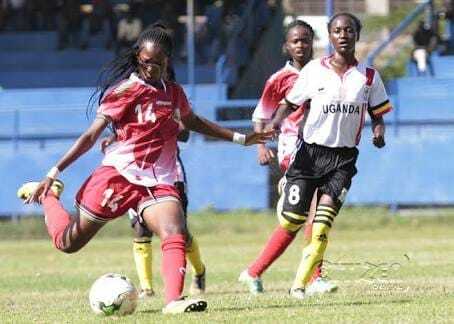 Kenya’s women’s national football team, Harambee Starlets, begun their 2018 Cecafa Women Challenge Cup campaign on a sour note, losing to arch rivals Uganda’s Crested Cranes 1-0 at Kigali Stadium Thursday. Cranes netted through Mutuuzo Lilian in the 7th minute and managed to hold on to the slim lead the entire match to seal the shock victory. 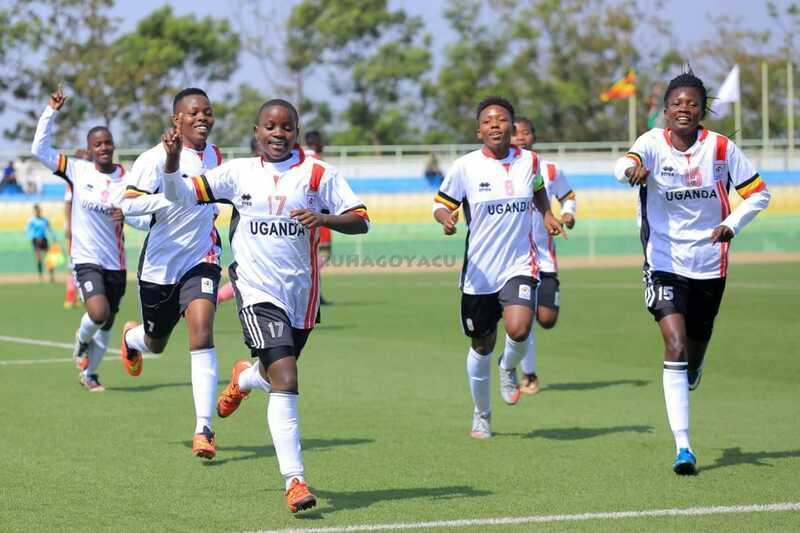 The win was a sweet revenge for the Ugandans who recently lost to their neighbors in the Africa Women Cup of Nations (AWCON) qualifiers. Kenya will be back in action on Saturday against defending champions Tanzania at the same venue. Tanzania were also on the losing side after going down to hosts Rwanda by the same margin. They will face Ethiopia in their next outing Saturday.